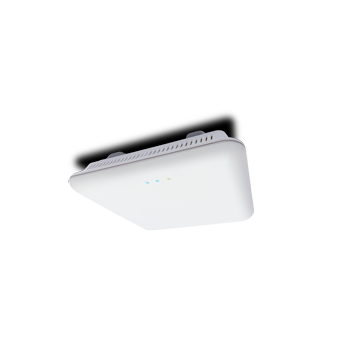 With leading-edge 802.11ac 2×2 Dual-Band technology and 5Ghz Beamforming, the XAP-810 delivers data rates up to 1200Mbps along with excellent wireless coverage for a world-class Wi-Fi experience. The sleek design allows for unobtrusive mounting on a ceiling, wall or other ﬂat surface—making it a great choice for stretching budgets and delivering coverage to smaller spaces. It is compatible with the XWC-1000 Wireless Controller and can be used standalone or as part of a multi-AP deployment. Installation is simple, requiring only a single Ethernet cable that delivers both power and data through the integrated PoE+ port.